Want To Make Money At Home With Candles & Cosmetics? Are you a mom that is looking for a way to stay at home with your children? 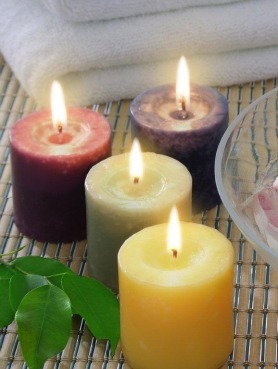 If you like candles or cosmetics, we have an opportunity that you might just want to try. Do you fall into one of these categories below? Do you like any of the following products? Natural Wax Candles, Warmers and Melts, Mineral Makeup, Bath and Beauty Products and Anti-Aging Skin Care Systems…..
Have you dreamed of being your own boss or having your own online business?